The Animal Mens Balance Shorts are brushed back sweat shorts ideal for summer days relaxing or adventures into the great outdoors. 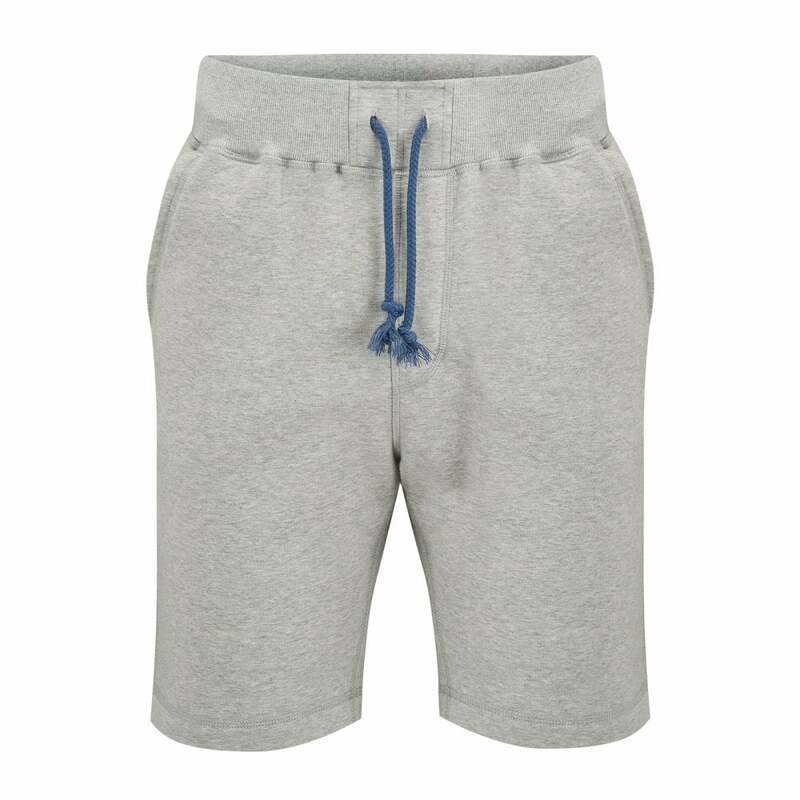 These Balance shorts feature a draw cord waist for easy and secure adjustment every time, two stash pockets and a rear patch pocket to hold all essentials or as a place to rest hands. To ensure these shorts remain in good condition please ensure that they are machine washed with similar colours and inside out, iron inside out and not over any prints, and do not bleach, tumble or dry clean.